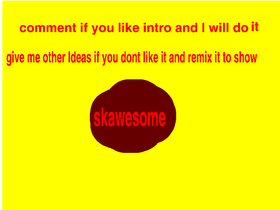 I remix a lot i am 9 years old and I just want to have some fun. I not working on anything write now. comment what you want me to work on.